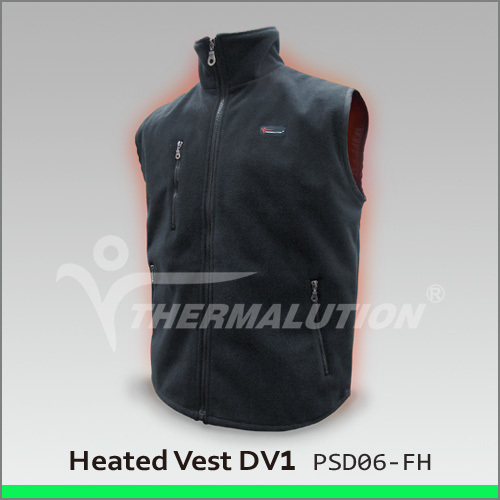 The Thermalution® Power Heated DV1 Vest is a battery powered vest, designed to keep you warm, even in the coldest conditions. Powered by two Smart Li-ion Batteries and worn under your winter jacket, wind breaker or as a top layer the Thermalution® will spoil you on a cold day. Perfect for hunting, fishing, hiking, snowboarding, working outside, or people who are just generally cold, this vest will change the way you feel about going out on a brisk winter day. Wear less bulky layers and stay warmer. Thermalution® is by far the best battery heated product available on the market! Thermalution® has the capacity to heat up in less than a minute, while able to last an entire work day (depending on the heat setting). 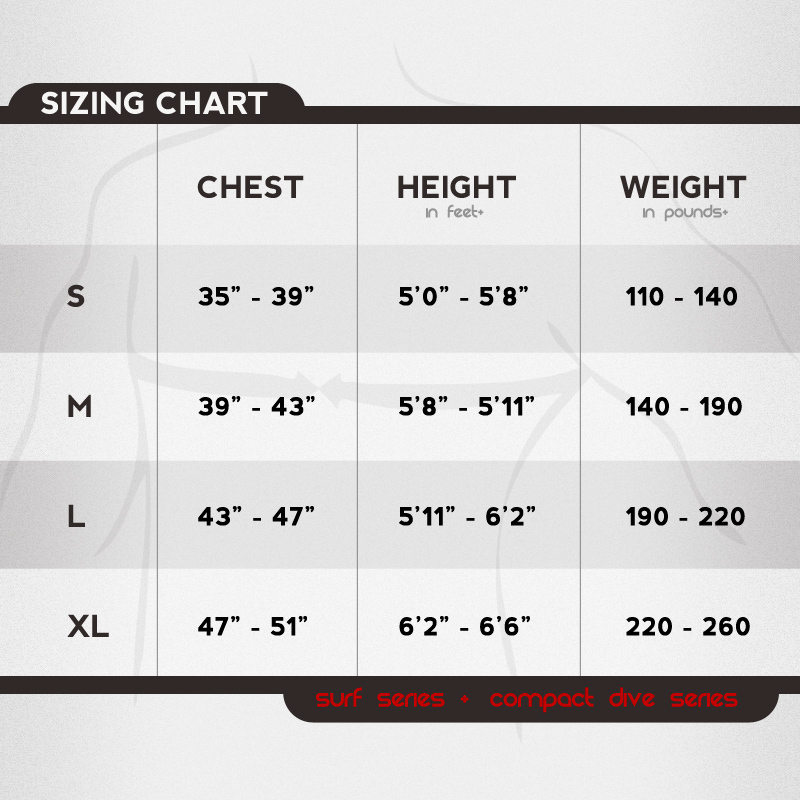 With four levels of adjustable heat, you can adjust the temperature giving you absolute control of the amount of warmth. 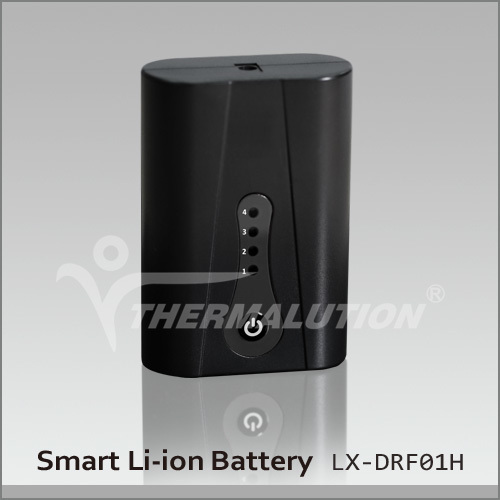 Thermalution® uses Far Infrared Ray technology, which doesn’t just heat your skin like many other products. Thermalution® actually heats deep within your core, giving you improved blood circulation, enhanced cell and tissue regeneration, pain relief, and comfort to the entire body. 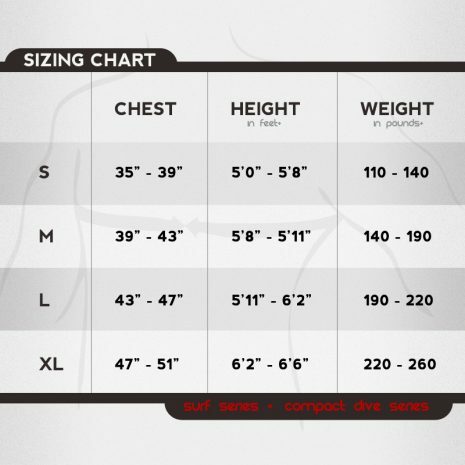 You will be amazed at how much more comfortable you will feel after turning on the vest to even only the lowest of three settings. Once you try on a Thermalution, you won’t ever want to venture out on a winter day without one! Have been able to use the vest a couple times and I am very impressed. It heats up very fast (under a minute as stated). I plan on using the vest mainly this winter for work as I am always inside then out. The vest is very light and batteries are placed out of the way. The low setting is very warm and easy to turn on/off or up. Great product and may have to get another for the wife! I bought this vest for my wife because she was always complaining about getting cold while deer hunting. She would leave the stand way to early to sit by the fire. Not anymore. She killed 2 nice deer this year with her 7mm-08 because the heated vest kept her warm and toasty. This vest is really nice. I was skeptical at first but am now a believer. I even bought a second one for myself! This vest is totally awesome! I live in western Wyoming and we get pretty serious winters here. Even the Falls can get pretty chill. As an avid hunter, I spend a lot of time outdoors. There's nothing more frustrating than getting the shivers about an hour before the sun goes down. I also use a climbing tree stand, so I end up sweaty some days before getting to the top of the tree. It makes the last hour freezing cold! I'm sure all hunters know what I mean. After trying out this product for myself, I can tell it's guaranteed to keep you as warm as you need to be on those cold days. I wish this product would have been available sooner. Thanks! The only Con- I wish the pockets on the front of the vest were bigger. My "Man Hands" won't fit in them. Great product! I'm much more of a summer person (who isn't?) and I hate bundling up in several layers during the winter. It's very constricting, plus I usually still get cold. This vest is lightweight, easily concealable, and, most importantly, keeps me very warm. I would highly recommend this product to hunters, hikers, or simply anyone who doesn't let the cold of winter keep them indoors. This vest is awesome! No matter how much clothing I wear, or how thick my thinsulate, I always start to freeze after a few hours in a cold, wet duck blind or tree stand. This vest makes those cold days feel just as nice as the warm ones....only the birds fly a lot more! I also wear less layers under my jacket due to the insane amount of warmth. North and South Dakota Waterfowl Hunting just got that much better! I won't go hunting in the cold without one anymore!